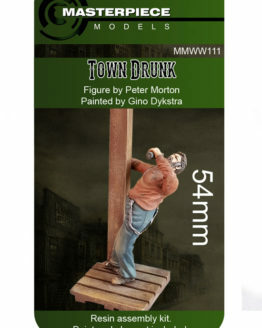 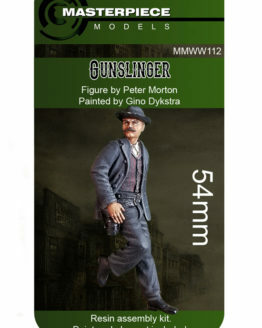 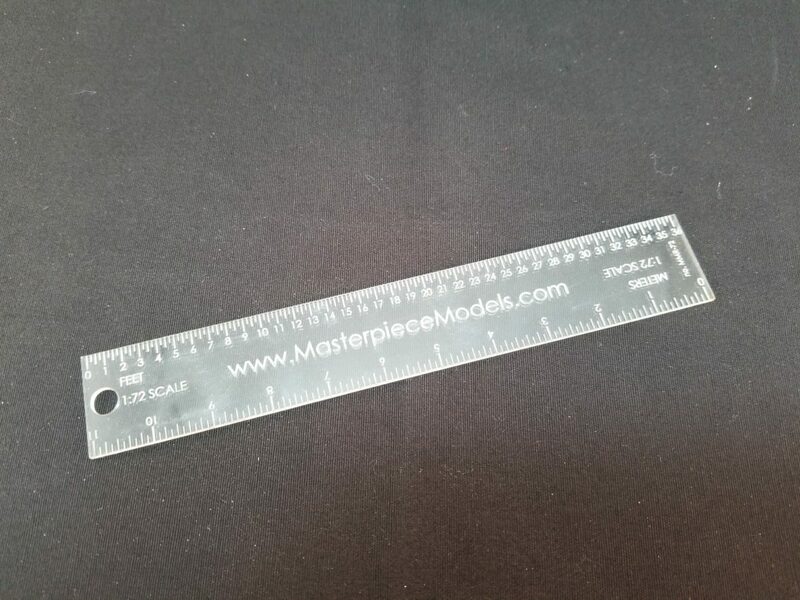 Scale Ruler MMR 72 – 1/72nd Scale. 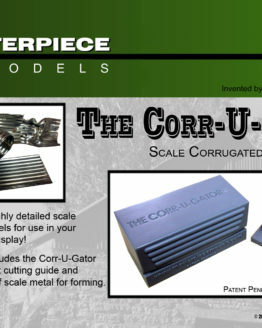 All rulers are in the exact scale represented in the ruler including scale metric in meters. 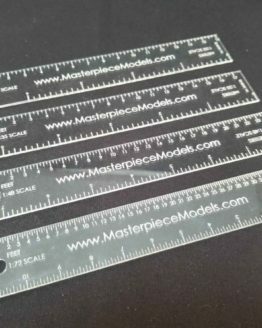 These 6 inch long 1/16th inch thick rulers are laser engraved and slightly flexible. 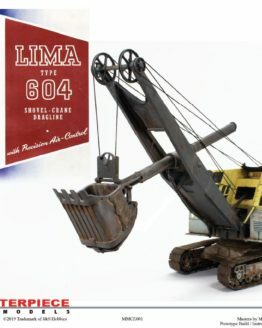 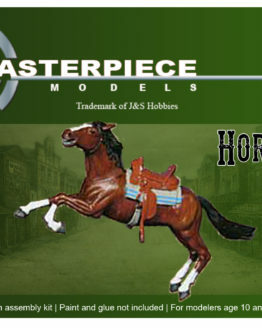 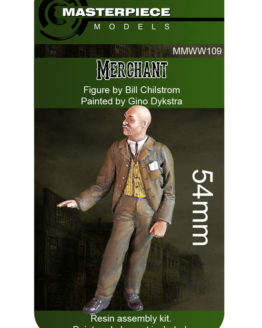 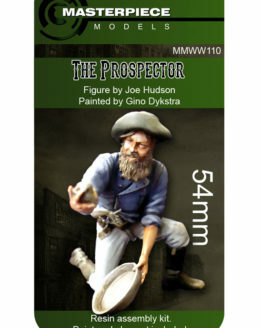 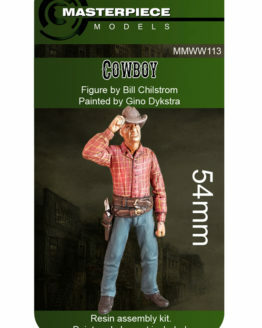 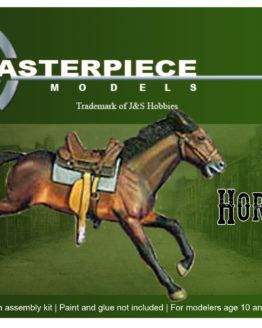 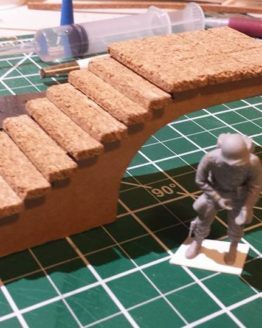 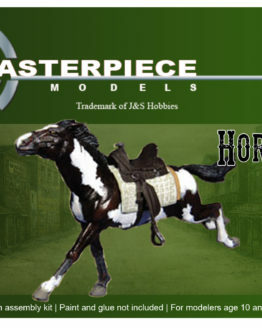 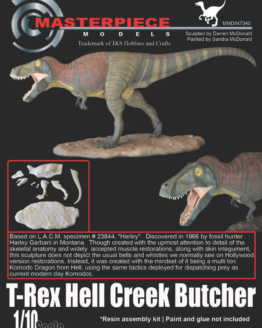 Masterpiecemodels is a trademark of JS Hobbies. 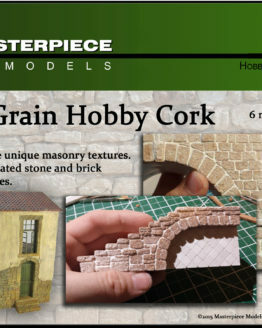 Click here to shop our kits.